I am often asked what photographic equipment I use or recommend. In response to this, I have created this page with a list of equipment and links to photographic products that I either use, or really like, and recommend to you.It is by no means a comprehensive list of all the equipment I use, but rather some of the items I wish to highlight.I am also often asked where I buy my equipment. For almost all my purchases I shop at B&H. Clicking on the banner above will take you to the B&H web site. Or click on the item name and go to that item directly at B&H. 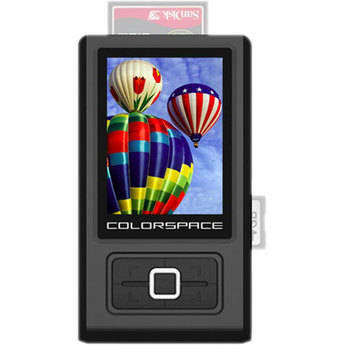 I think this is the best storage device out there for digital photographers. It’s fast and works great. There are several power and recharge options for it making it a great choice for international travel especially to remote places. 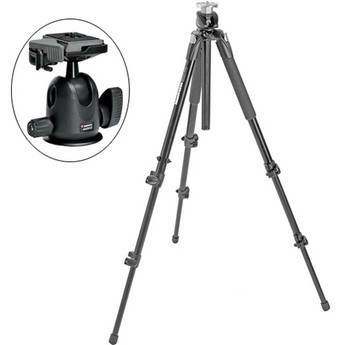 Manfrotto 190XPROB Pro Aluminum Tripod Kit I have been using the Manfroto (Bogen) 190 tripod legs and the mini ball head since the early 1990s. I love this combo of tripod legs and ball head. I actually have two sets. I love this set up for its light weight. Its small size makes for easy packing, and it is plenty sturdy for holding my larger lenses like an 80-200 f2.8. B&H now offers the latest incarnation of the tripod legs and ball head (usually sold separately) as a kit. 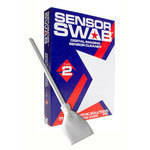 I love these swabs and feel safe using them to remove stubborn dust from my camera’s digital sensor. Get this great tool to go along with the above sensor swabs. 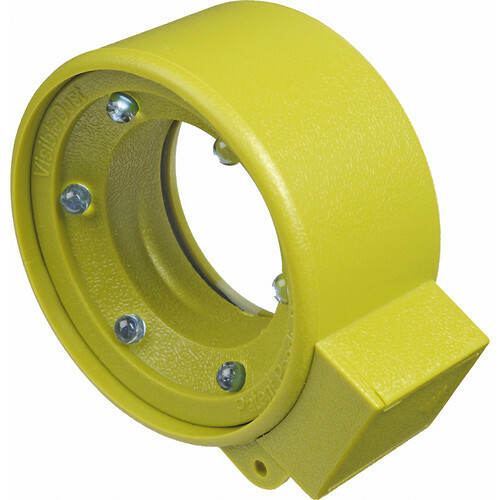 This loupe allows you a great view of your sensor with led lights that highlight the dust for easier removal. 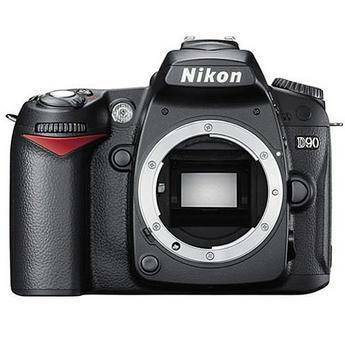 The Nikon D90 has a 12.3 megapixel sensor giving me high resolution images and it is my choice for a “lower priced” DSLR. It serves as a great second body for me while traveling or hiking or climbing because it is so much more compact and lighter than the D2x pro body I use. I also chose it because it shoots high definition video. These are the absolute best filters I have ever used, and they are a must to have in your kit. I find shootign digital that the 4 stop filter is very handy in particular.